The practice of Greek Cypriot visual artist PASHIAS is grounded in the field of performance art, installation and photography. By establishing the artist’s body as basic material for creation, PASHIAS sets up a situation or environment, in which an audience is invited to initiate a process of action and re-action. Based on the relationship of a unit towards an ensemble, in a similar manner to how an individual is received or perceived within a social setting, the artist’s body is dismantled into a set of pieces, physical parts, habits or ideas, and then physically and conceptually reshaped by the stance of audience members. Through the artist's on-going research into social constructs (body + gender), cultural consumption (body + food), competitive spectacles (body + sports) and historical artefacts (body + exhibit), PASHIAS ultimately sets out to investigate alternative modes of presence, communication and co-existence. At these meeting points, the body in action inevitably becomes a political body, aware and responsible for its time and place. PASHIAS has graduated from Goldsmiths University (BA) and Central Saint Martins College of Art & Design (MA) in London, whilst presenting solo exhibitions in Cyprus and Greece, and participating in group exhibitions and international festivals in the United Kingdom, France, Spain, Italy, Germany, Russia, Norway, Finland, Estonia, Sweden, Bulgaria, Turkey, Belgium, Canada and Brazil. 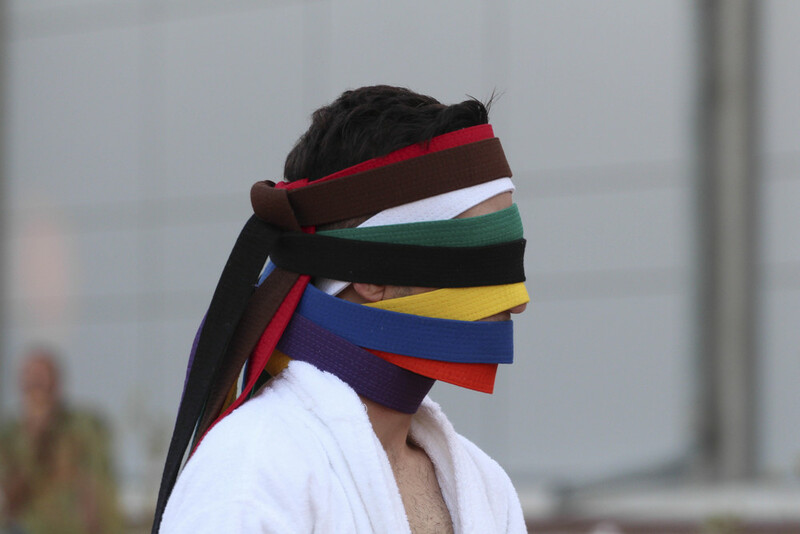 In 2013, PASHIAS co-founded epitelesis - Performance Art Foundation as an international platform for the support of cultural activities, has been engaged in curating exhibitions and series of events on the relationship of live action to other artistic practices, and has been working as an educator/lecturer through various academic programs.